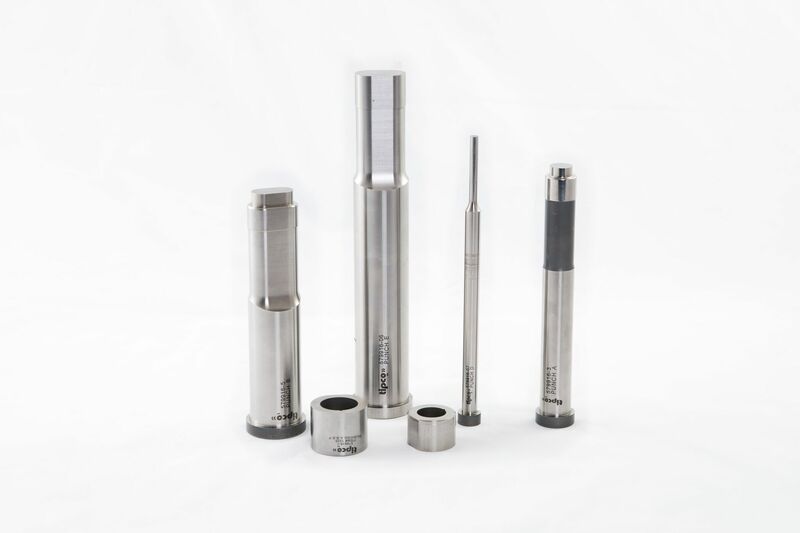 Hydroform Tooling Components - Hydroforming Punches | Tipco Punch Inc. The development of hydroforming technology began in the late 1940’s and early 1950’s and continues to evolve to this day. 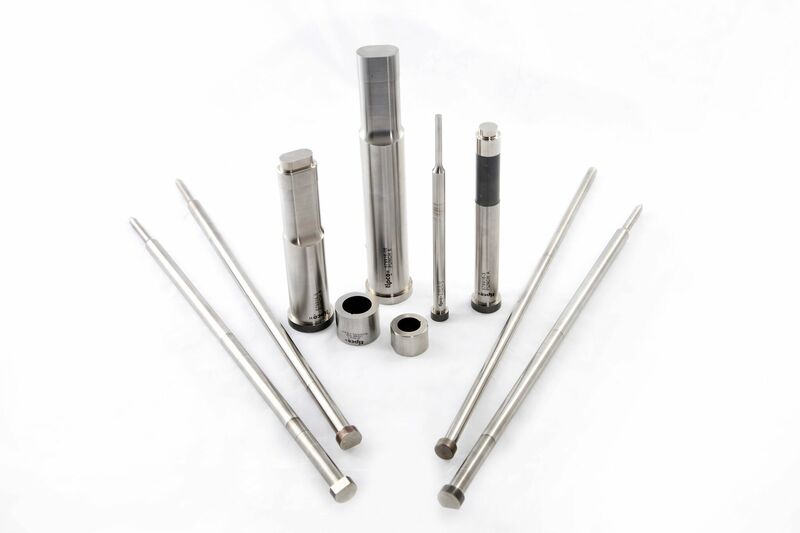 Tipco has partnered with several organizations since the early 1970’s in the continuous development of special hydroform punches in a variety of steels, shapes and sizes.The most challenging of these being extended length punches that are required to be small in diameter and reaching lengths of 22 inches.These are necessary when piercing multiple holes in intricate hydroform parts to maintain the integrity of the die block. Tipco’s highly skilled workforce, modern CNC equipment and in-house vacuum heat treat processes has made us a preferred global supplier of hydroforming tooling. For more information, contact us today!